Immigration issues and controversies are not exclusive and singular to the United States and President Donald Trump. And it goes without saying that immigration issues are also QTPoC issues--indeed, immigrants can be QTPoC too. From November 2017 until April 2018, the British government deported citizens who are a part of the Windrush generation. This generation of Commonwealth immigrants had been called upon to help rebuild Great Britain after World War II, and also helped to establish the National Health Service (NHS). These citizens were deported-– whether they were born in the UK or immigrated (before 1973) with relatives -– if they could not prove their “leave to remain” in the UK. This wave of mass deportation occurred despite the revelation that the Home Office had destroyed the relevant documentation pertaining to many of the individuals being deported. Even the ex-mayor of Ipswich was denied citizenship. This was all based on Prime Minister Theresa May’s -- then Home Secretary -- aggressive immigration policy, which aimed “to create, in Britain, a really hostile environment for illegal immigrants." When it became apparent that the British public did not hold the same feverish, irrational hatred for Caribbean immigrants as it did for other ethnic groups, May and the Conservative Party had to admit their missteps. 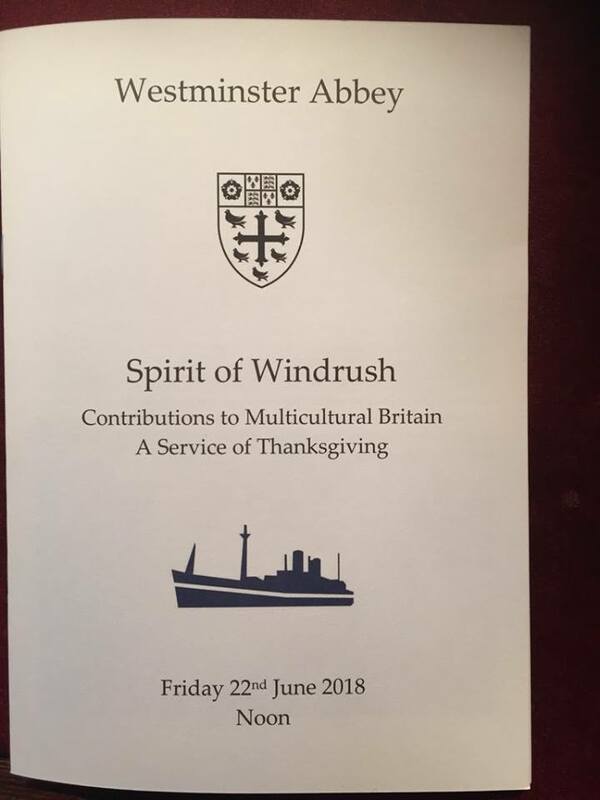 Now, in a strange form of appeasement, Westminster Abbey is celebrating the 70th Anniversary of HMT Empire Windrush’s voyage. The Windrush controversy highlights how anti-immigration sentiment is a global phenomenon and without real action, harsh border control and inhumane immigration policies toward the Global South will continue unabated.